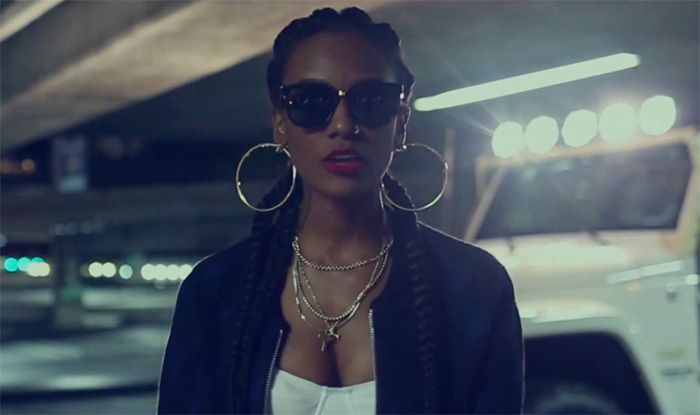 Singer/Rapper/Writter Tiara Thomas has dropped the visual for her record “Fly As Hell”. Watch Tiara spit bars in a parking garage over Mos Def’s “Ms. Fat Booty” below.